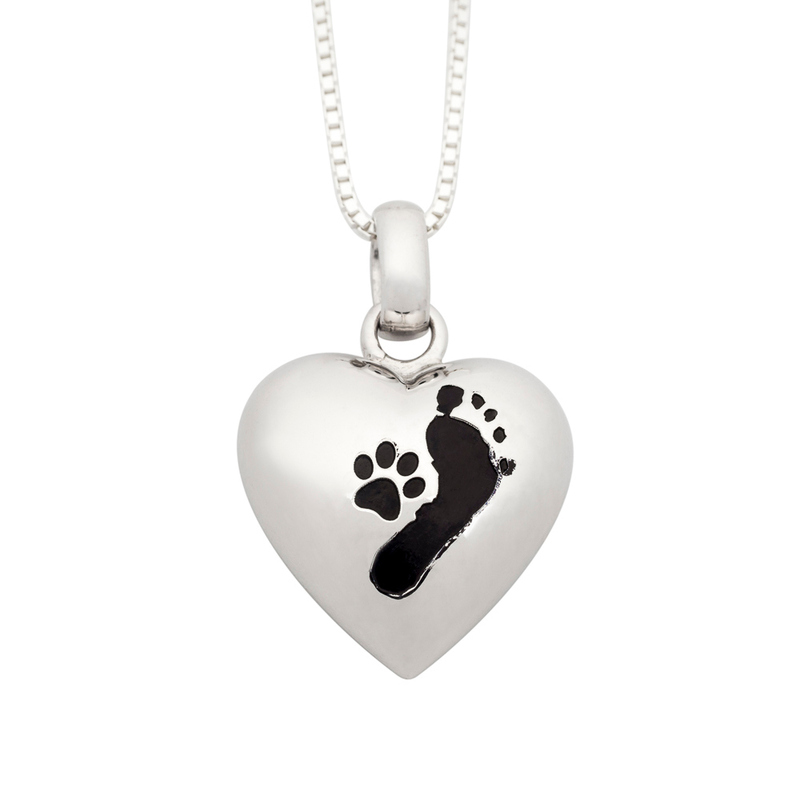 The finest handmade heirloom quality Sterling Silver Memorial Jewelry Personalize | Custom Engrave | Free Shipping | Fast Service! 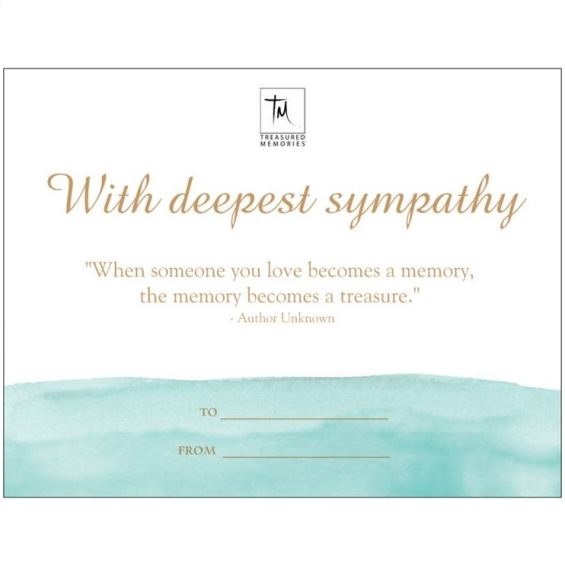 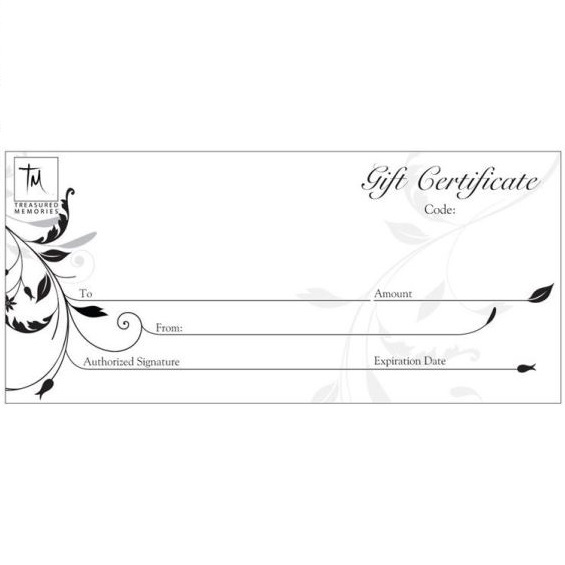 At Treasured Memories®, we are driven to celebrate life, including those of beloved pets. 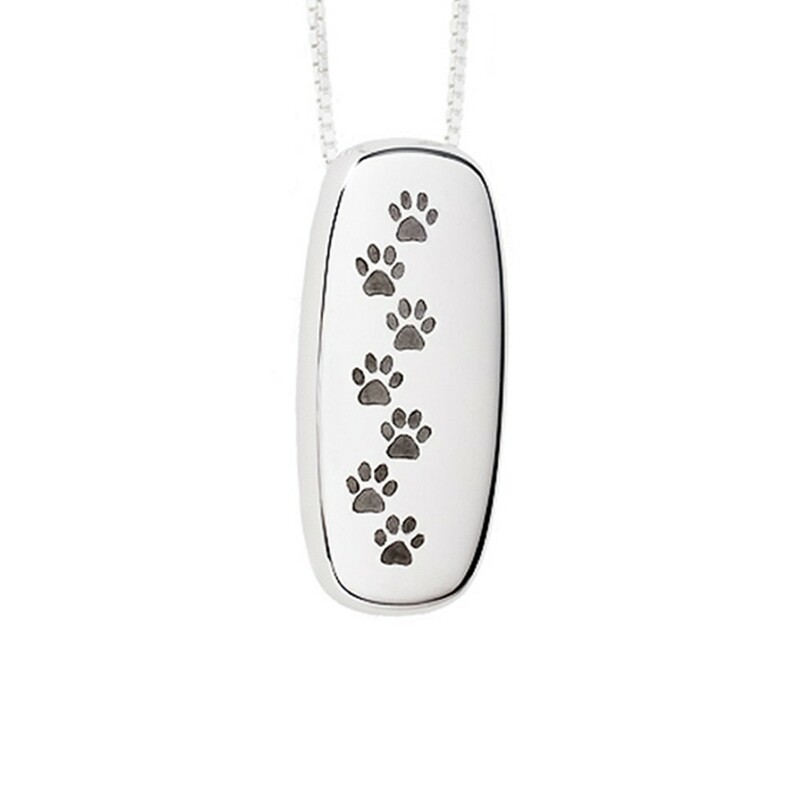 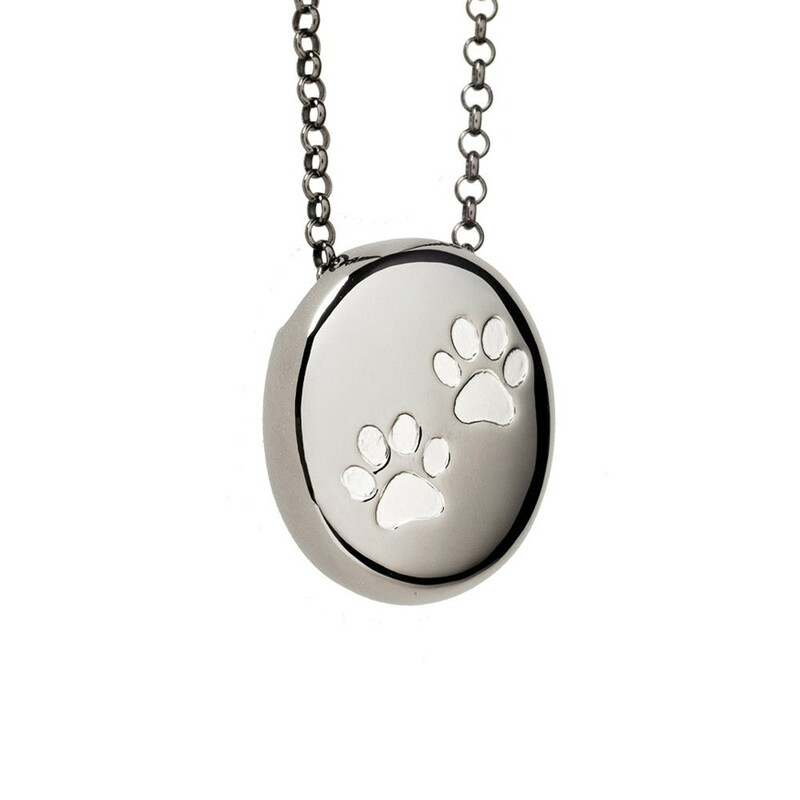 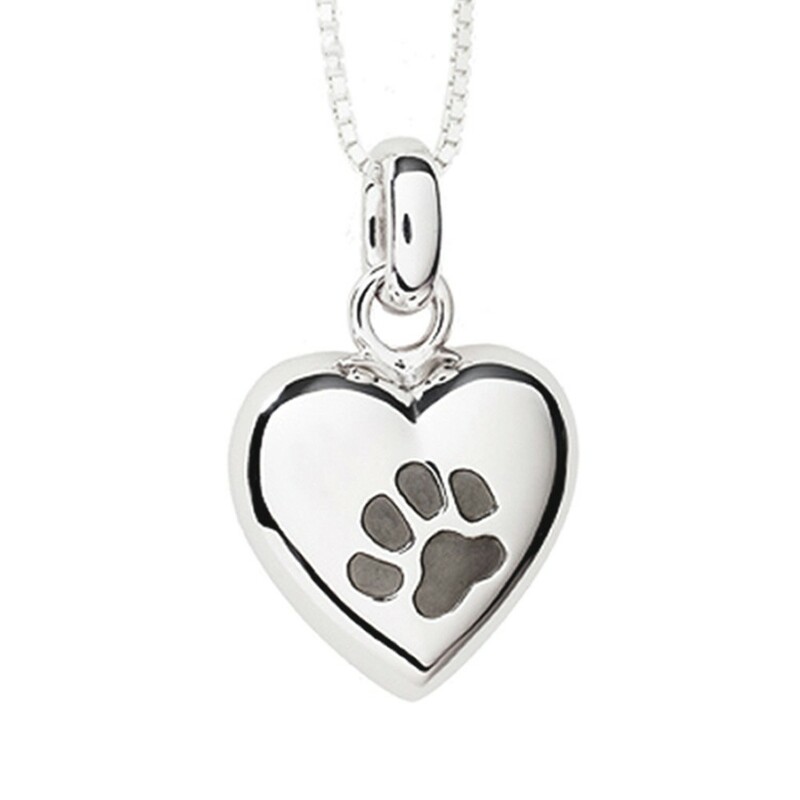 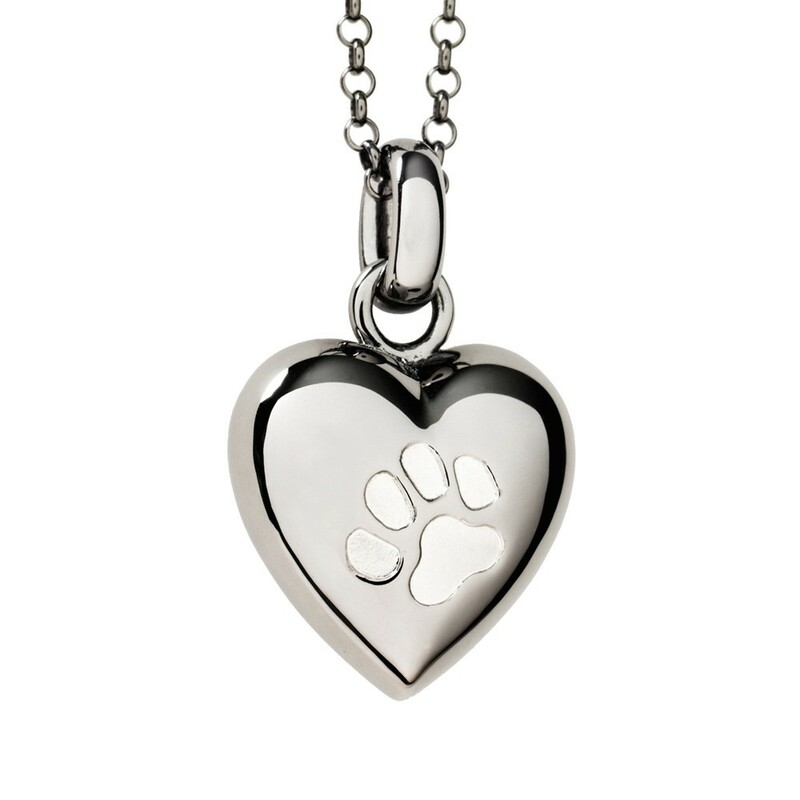 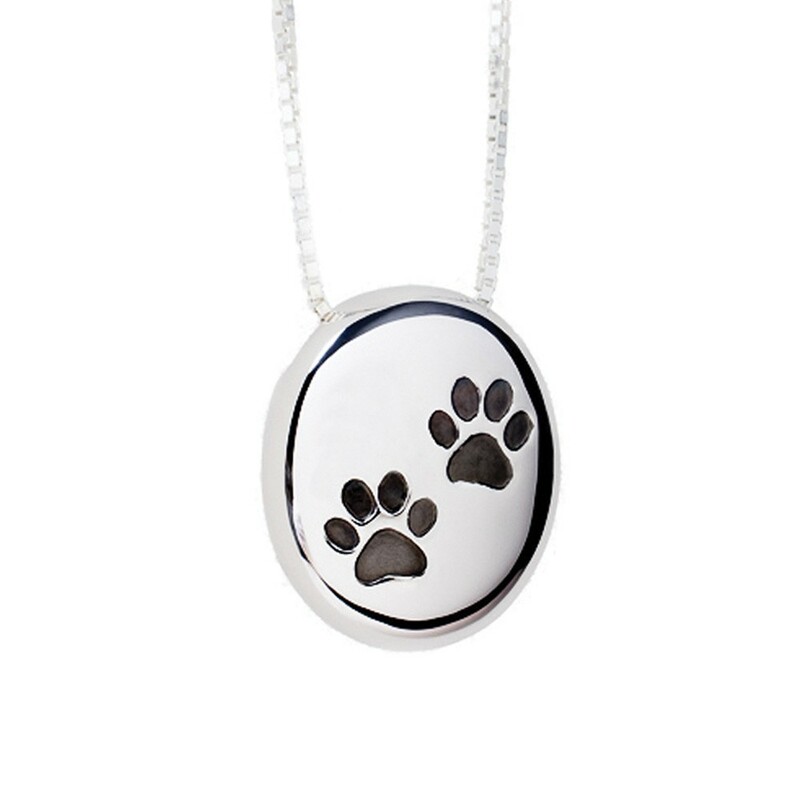 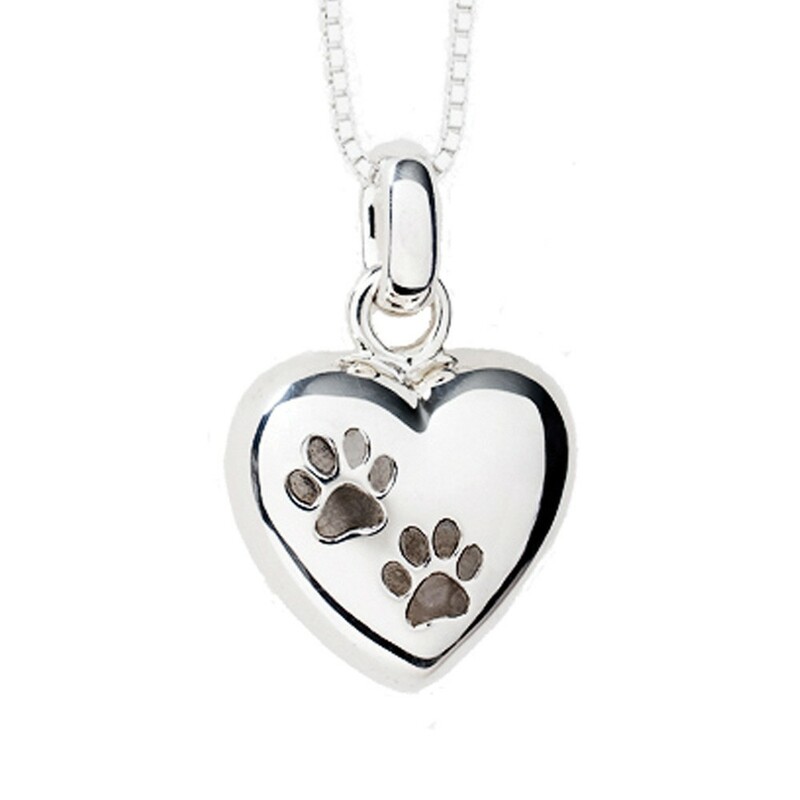 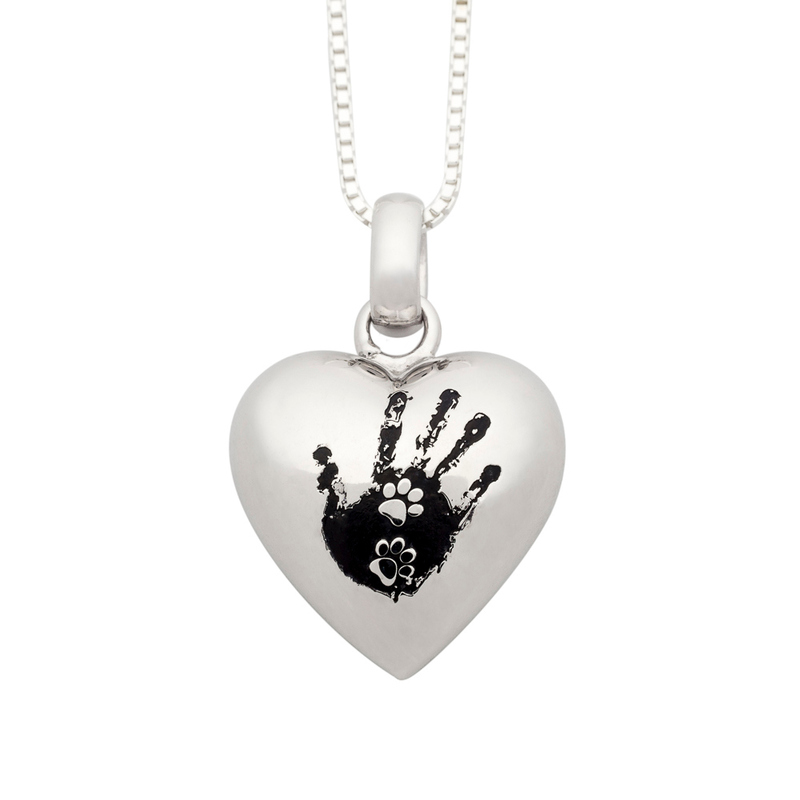 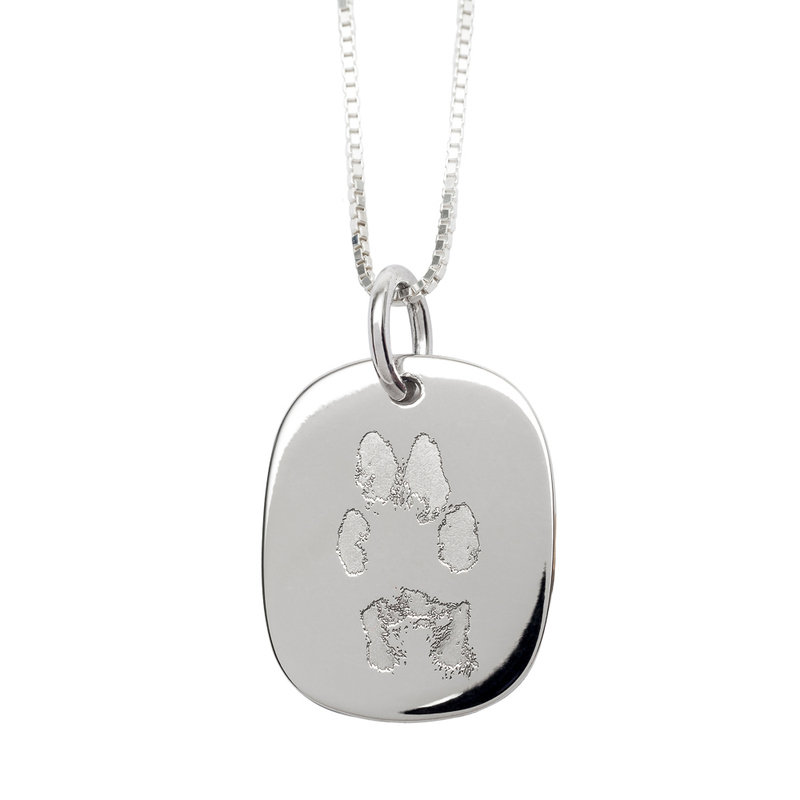 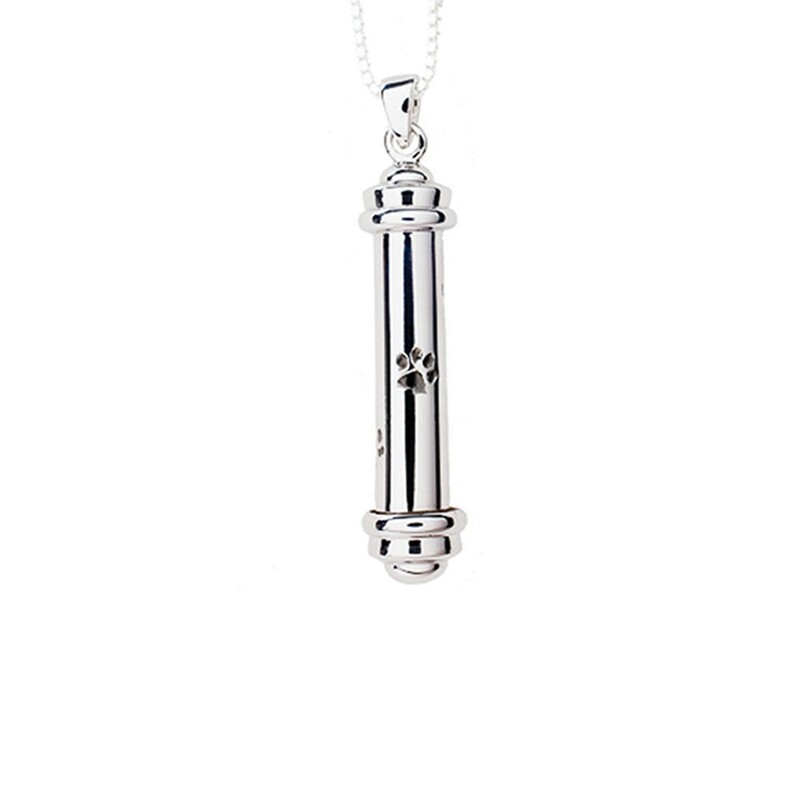 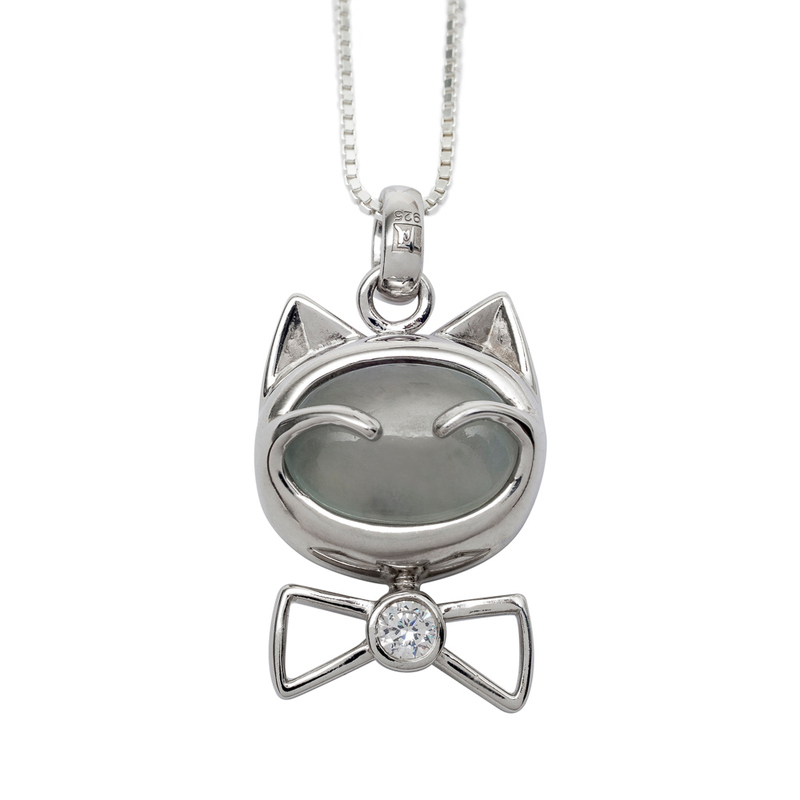 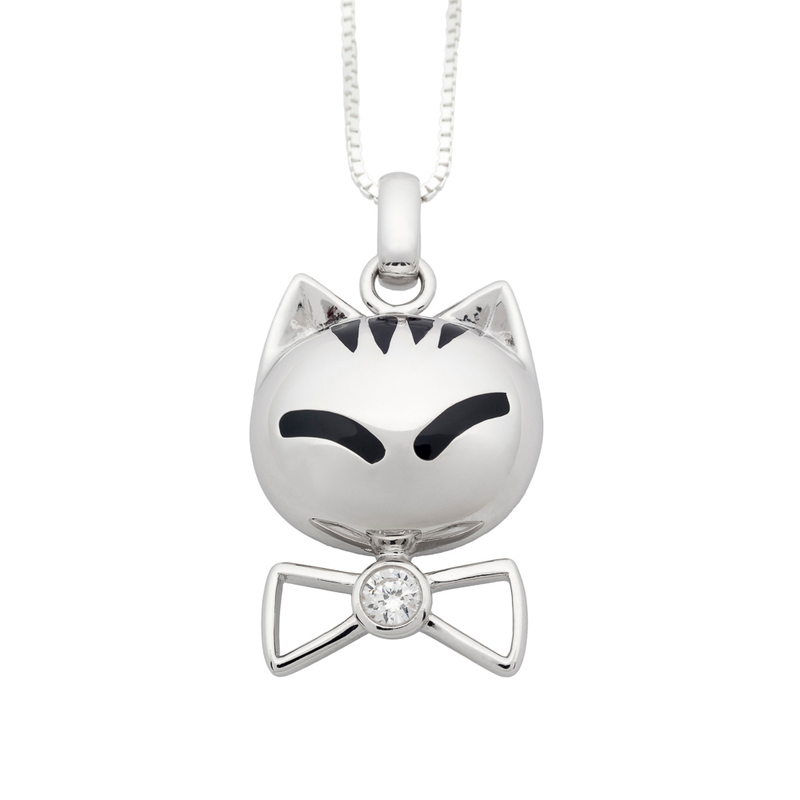 Our collection of pet cremation jewelry including urn pendants and keepsake bracelets features adorable paw prints and memorable symbolism to cherish the pets who walk through our lives. 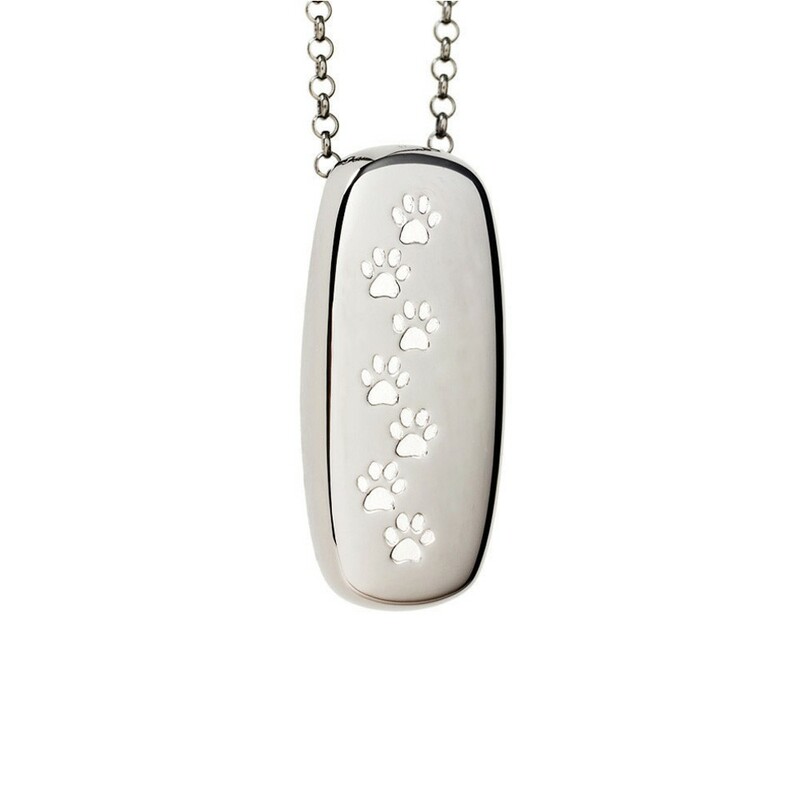 Some owners save a collar as a keepsake, others reuse everything including the pet's name. 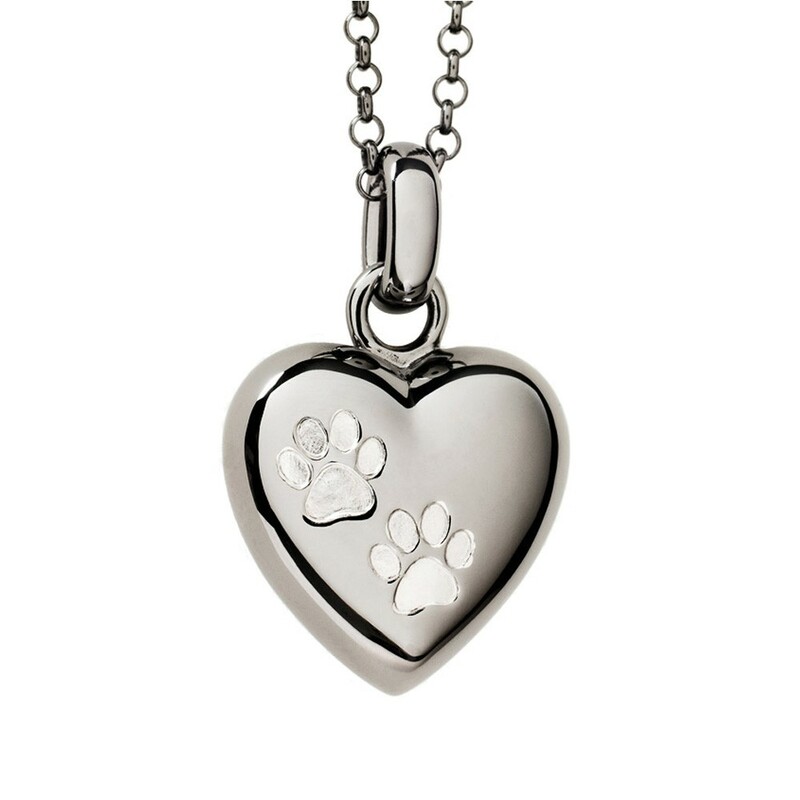 We ask you to treasure your dog and cat as they treasure you because they are the ones who love you more than their own life. 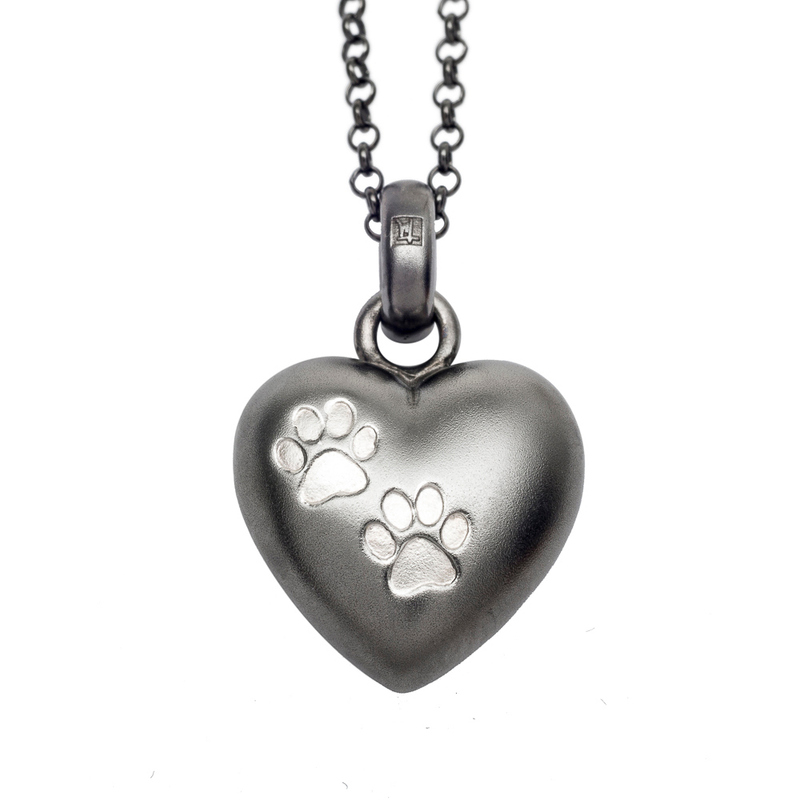 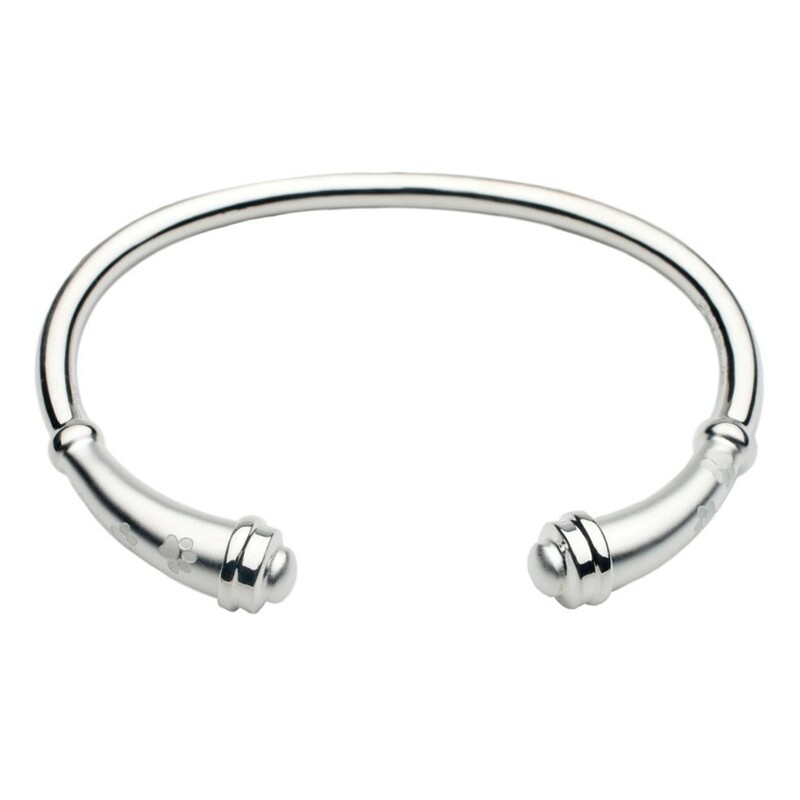 Browse our vast array of pet memorial and cremation jewelry where the numerous designs and customization options can seamlessly Turn Grief into Grace™. 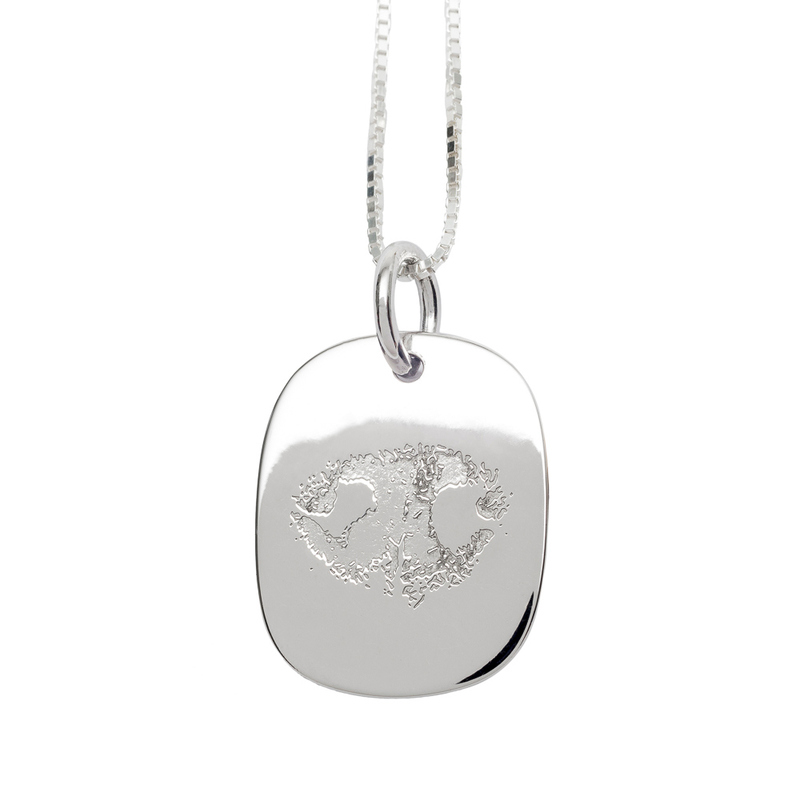 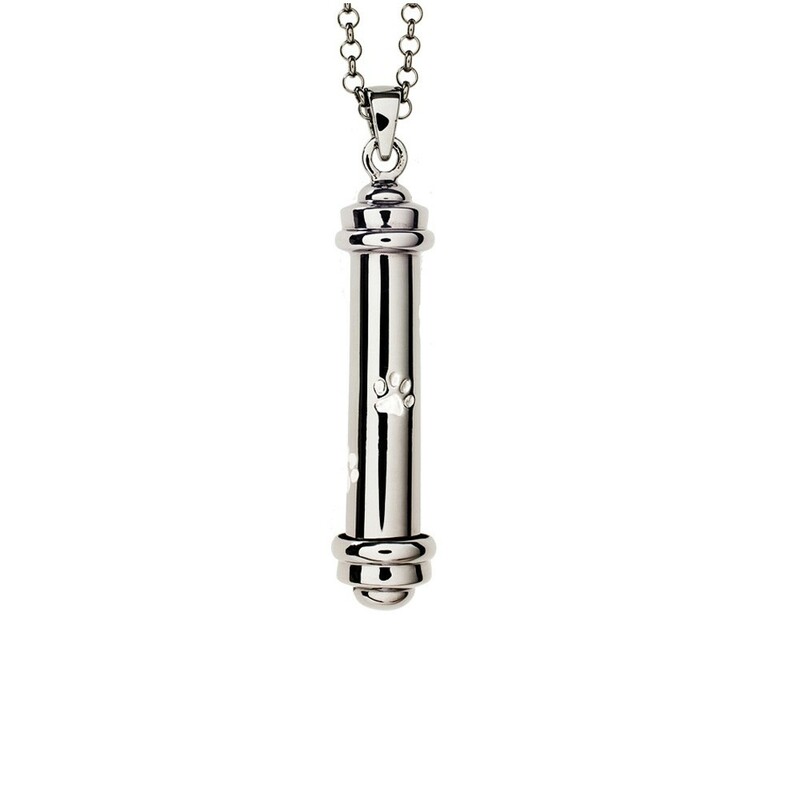 Jewelry That Keeps A Secret®... for you to keep your memories close to your heart.